In fact, almost a million Malaysians were barred from leaving the country. The government is coming down hard on Malaysians who owe them money - and they mean business this time! 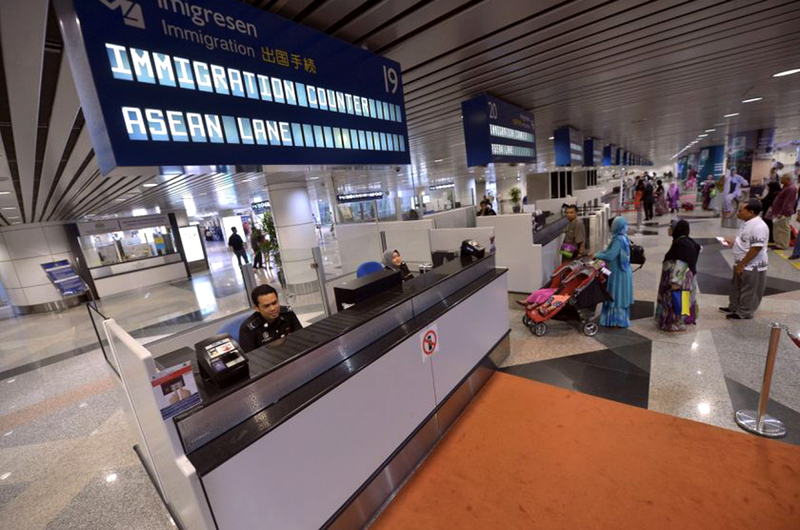 According to a report by The New Straits Times, a total of 790,186 Malaysians has been barred from leaving the country to date because they failed to settle their payments with the government. Immigration director-general Datuk Seri Mustafar Ali told the daily that out of the number who got barred, more than half of them were National Higher Education Fund (PTPTN) loan defaulters - 447,890 people, to be exact. The rest are those who got blacklisted by the Insolvency Department (138, 028), Inland Revenue Board (107,884), Employees Provident Funds (7,024), Customs Department (6,091) and Immigration Department (1,543), according to Mustafar. Yep, you're not gonna get away that easily. For the convenience of travellers, Mustafar told the NST that the Immigration Department has installed several Pre-Read kiosks at the Kuala Lumpur International Airport (KLIA) so that they can check their travel status before checking in their luggages. According to Mustafar, the kiosks are located on Level 5, next to Gate 1 and Gate 2. Of course, we don't want you to purposely go to KLIA just to check if your name is blacklisted or not. There's actually an easier way to do that, if you didn't know already. 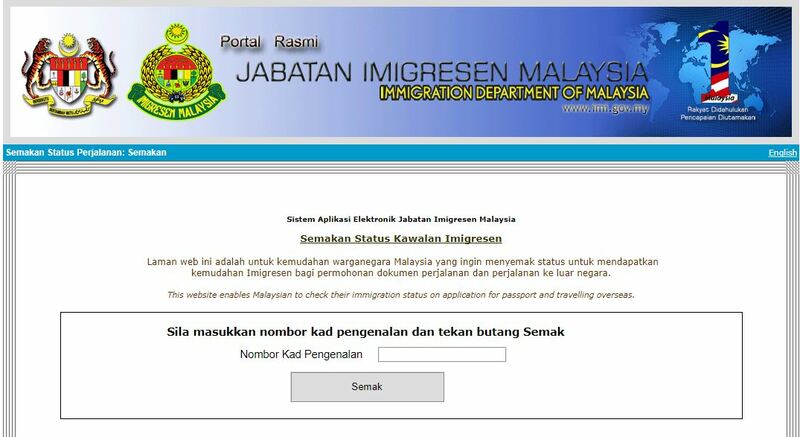 You can check your immigration status via the Department's website by clicking here. All you need to do is to just insert your IC number and the system will let you know whether your name is blacklisted or not. We suggest that you check your immigration status first before you go plane ticket hunting to avoid unnecessary headaches later on. Trust us, we know! So...how many of you are blacklisted ah? A Medical Graduate Was Blacklisted By PTPTN When She's Still Awaiting Housemanship Posting. What? !